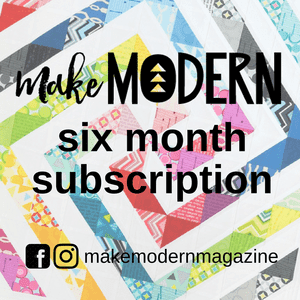 Have you heard about the new quilt magazine called Curated Quilts? Their initial magazine is not yet available but I'm excited about their new offering. For each issue, it appears they put a call out for mini-quilts to be featured and provide a prompt and color palette to make sure they have a unifying theme for the feature. Read more about it here. For the next issue, the prompt is log cabin. I wanted to experiment with using log cabin technique on triangles. 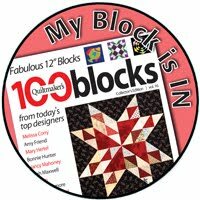 What fun I had quilting this one! Adding color to the binding really made a difference in the finished quilt. My mini finishes at 10 1/2 '' square. 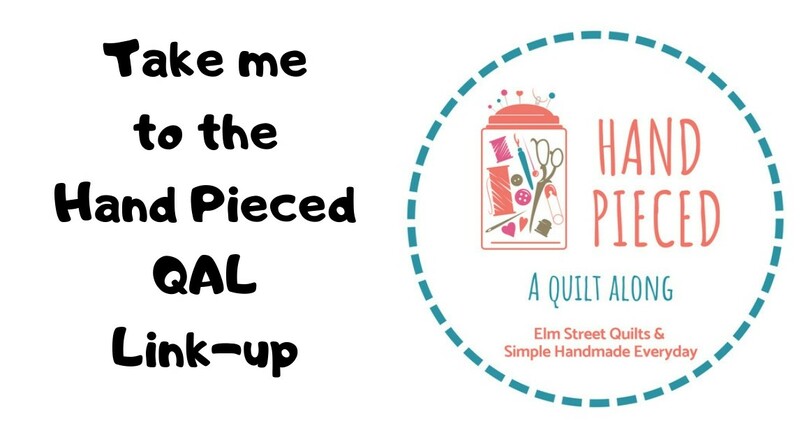 I'll be linking up here plus Freemotion by the River, WIP Wednesday's, Let's Bee Social, Midweek Makers. Needle and Thread Thursdays, Finish it Up Friday and Finished or Not Friday. Oh, great idea to explore with triangles, and the touches of color in the binding are lovely! Very interesting! Isn't it fun to be an explorer? Such rewarding results!! Ahh, I had not thought of triangles for a log cabin. Great job! I came by to figure out how triangles work for log cabins. Turns out they work beautifully! (See how experimental I am?) Those little pop of color in the binding are the perfect finishing touch Patty. Very nice. I like the use of triangles. A very fun mini. Love the texture the quilting creates. Awesome Mini! Thanks for sharing the link too. This is wonderful. You are so creative! Fun and creative. I love the touch of colours in the binding. What a clever idea! I love you mini!